If you would like a loved one to be remembered in our intercessions or included in the bulletin then please speak to the priest. 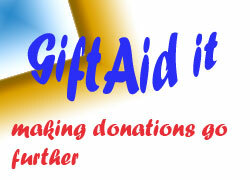 Gift Aid is a scheme setup by the government that enables charities and tax-payers to reclaim tax on charitable giving. St Patrick's Parish is a registered charity, so that enables the Parish to claim tax back from HM Revenue and Customs. This means that if you make a Gift Aid declaration, St Patrick's will be able to reclaim an additional 25% of any donations you make to the Parish back from HMRC. Also if you are a higher tax payer, you personally are able to reclaim a similar amount back from HMRC through your Self Assessment tax return. There is no minimum amount and you do not commit to giving any amount. 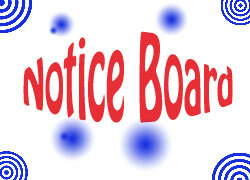 All you have to do is nominate the parish to receive the money. There are two ways to give the money: you can either give by direct debit from your bank, or you can give using the envelopes provided by the parish. At the end of the year the parish totals the amount you have given in the year and informs the government who sends the extra money to the parish. Forms and envelopes can be obtained from the parish.